A bibliography is an important part of any research.. It is a list of the sources used for a report or other research project, including books, articles, videos, websites and more. Click here* and here (part 2)* to see how to format your sources. Or you can use one of the sites below to help. 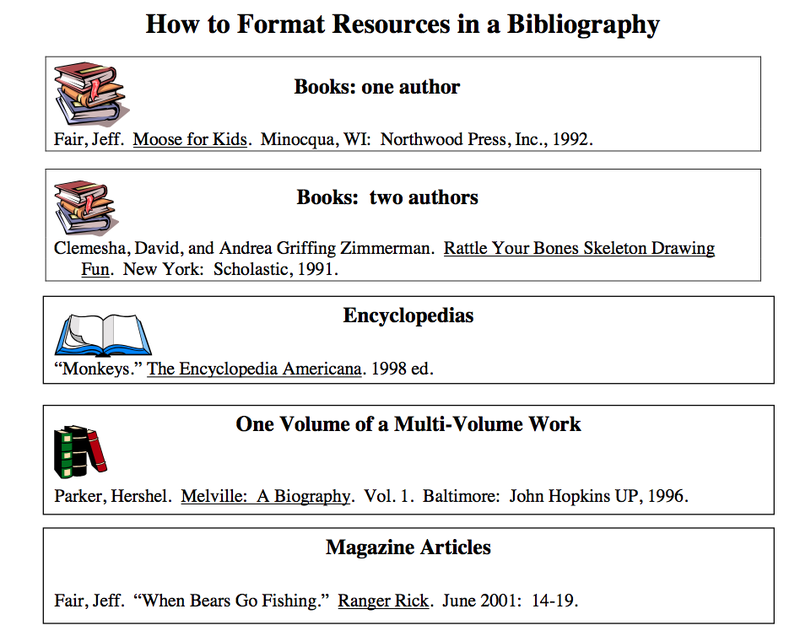 The fully automatic bibliography maker that auto-fills. It's the easiest way to build a works cited page. Citing your source is easy to do and it is the RIGHT thing to do. It's as easy as 1, 2, 3!